Scalable, streamlined automated cost-sourcing to save you time and drive profitability to your business. CarrierAccess is a software solution that automates the tedious administrative tasks involved in obtaining costs from multiple telecom providers. As a scalable, streamlined, automated solution, CarrierAccess replaces spreadsheets and other outdated methods of providing pricing to your Provider Partners. As a result, reliable pricing results are available from a myriad of Providers are available – instantly! Gone are the hours and days spent wading through multiple partner portals and pricing spreadsheets to find the best pricing for your customer. With CarrierAccess, finding pricing information is as simple as logging in, entering an address, and instantly reviewing which of your connected providers serves that business location. 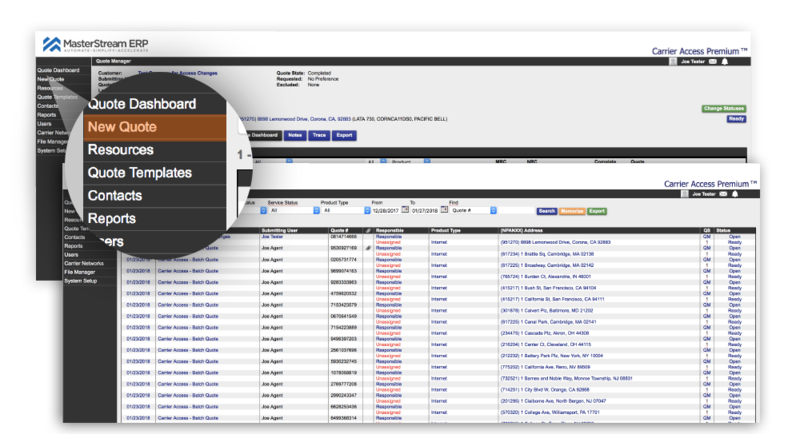 CarrierAccess is quick and efficient - one login, instant results. Flexibility is at the heart of every MasterStream solution. 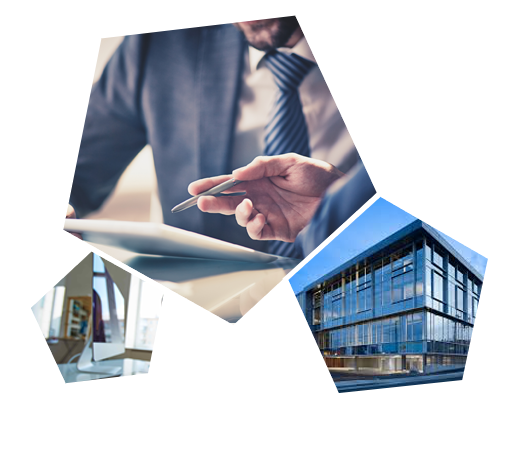 CarrierAccess is designed to allow you to connect to one or all of your Provider Partners and provides a customizable configuration that allow you to scale the system as you scale your business. 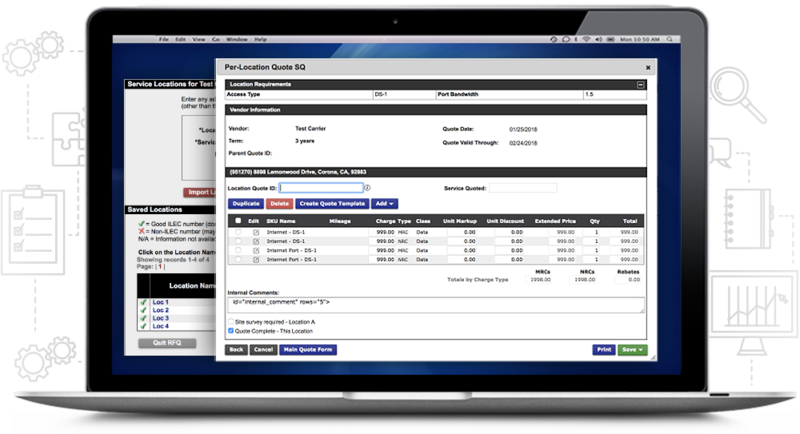 Automated, streamlined quoting with CarrierAccess gives instant access to pricing that is updated by the Carrier, ensuring the most up-to-date pricing to the minute and eliminating outdated pricing in the market. Access pricing for all of your connected carriers – choose how many carriers you’d like to connect to. Source just the carriers you work with or the entire industry. When Providers use CarrierAccess for sourcing telecom, cable, and other solutions, a myriad of reliable results is provided - instantly. 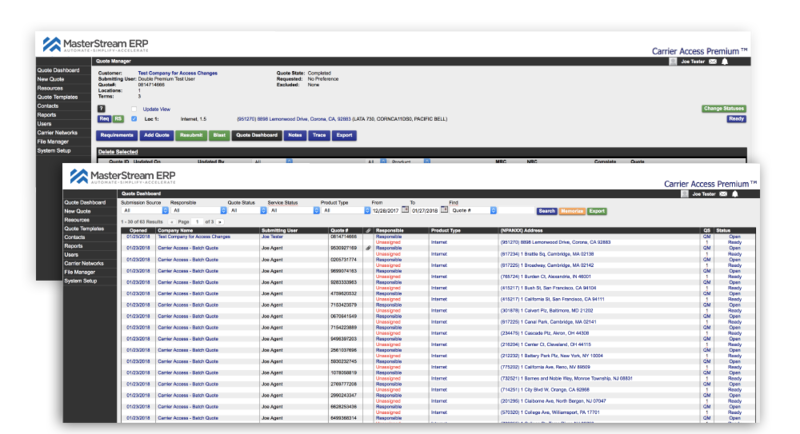 Automating the quoting process and accessing pricing information all in one place eliminates tedious administrative tasks, freeing up time to focus on sales, customers, and business. 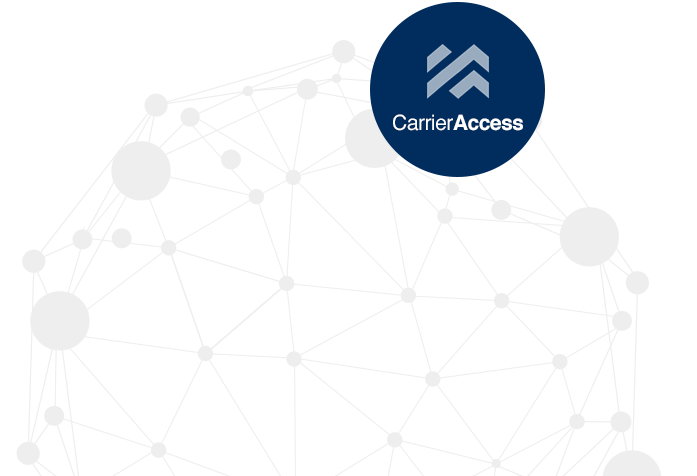 • Log into CarrierAccess, select your service address, select your required products and the carriers you want to see. • CarrierAccess provides pricing for anyone in need by pulling APIs from all carriers in the industry and databasing the rest. • With one click, access carrier-based pricing for a variety of products including simple SKU-based products and circuits, API-driven products, and complex products like SD-WAN, UCASS, and voice services. CarrierAccess eliminates outdated pricing, saves time by automating the pricing of carriers on and off-net costs, streamlines your sales process, and drives profitability in your business. When Providers use CarrierAccess for sourcing access solutions, they get reliable results from a myriad of Providers - instantly. Carrier Access is as simple as entering an address and seeing which of your connected providers serves that location. 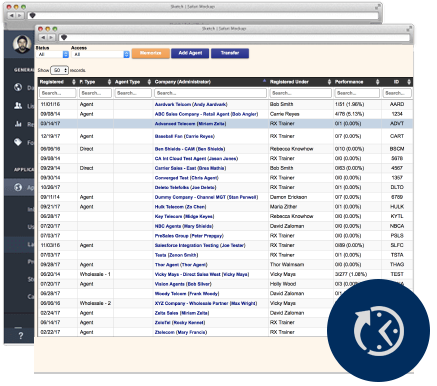 CarrierAccess eliminates the need to wade through multiple portals and spreadsheets to get the best rate. With Carrier Access you see all the available providers and their rates so you can make the best decision for your solution. When sales organizations are empowered to quickly provide quotes and be more responsive to customers, sales teams increase sales. Provisioning and network operations teams benefit, too. Utilizing CarrierAccess after sales are closed and handed-off to Operations allows organizations to choose amongst their underlying Carriers within the provisioning process to maximize profitability on every deal.